Jolanta Uczarczyk » Big News! My Shop Was Featured in Etsy Finds! Big News! 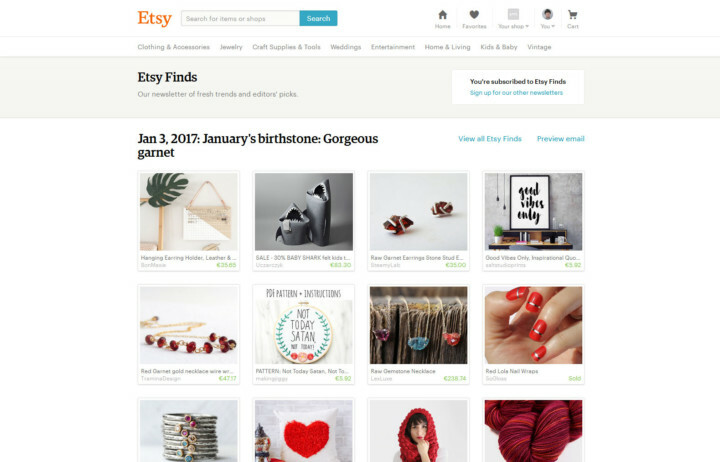 My Shop Was Featured in Etsy Finds!